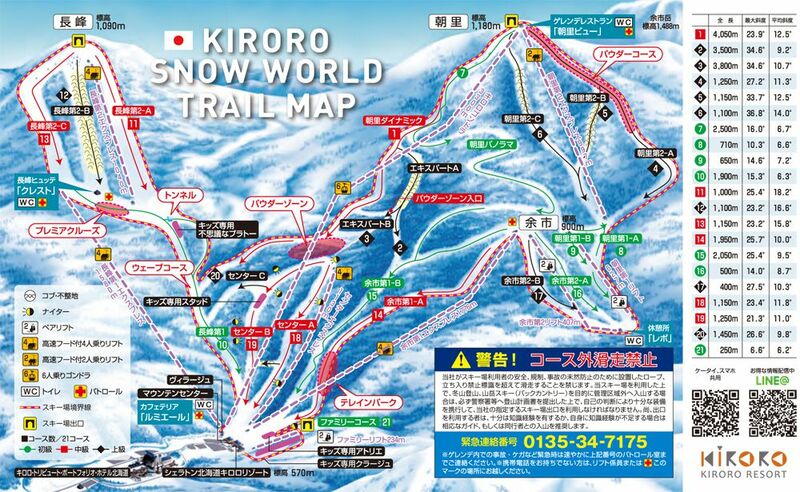 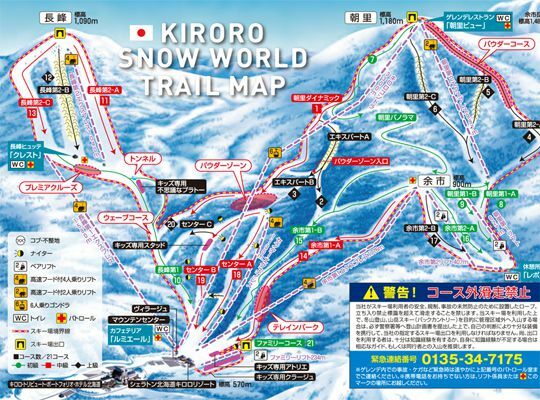 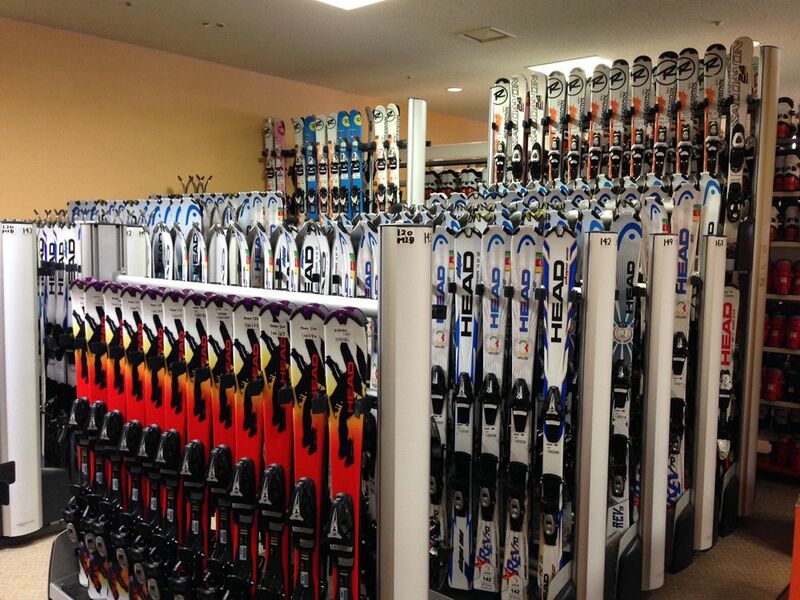 It is a full-blown ski resort that locates 60 minutes from Sapporo! 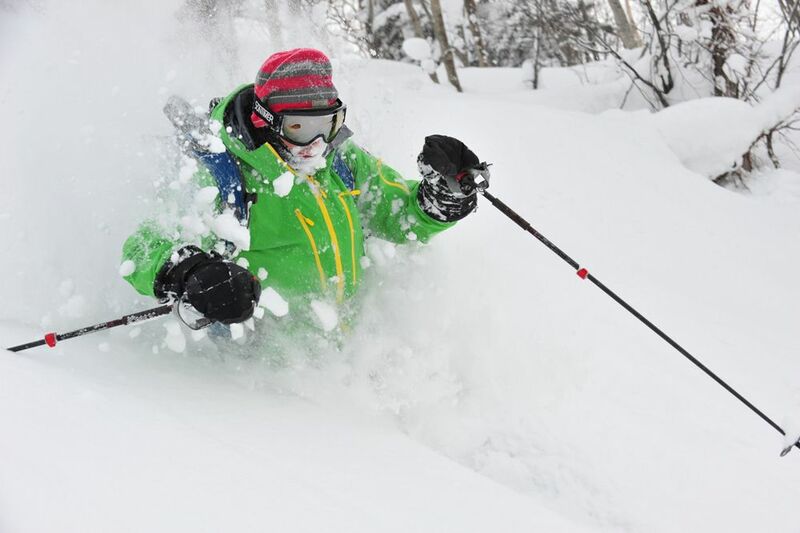 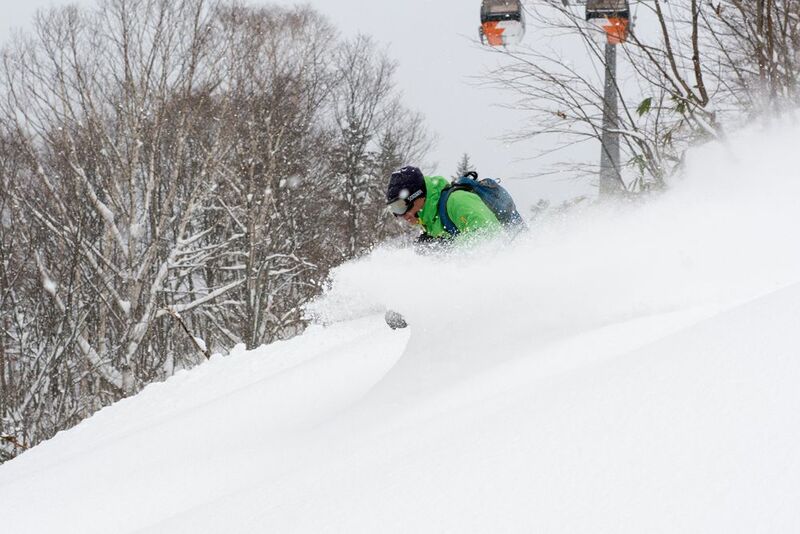 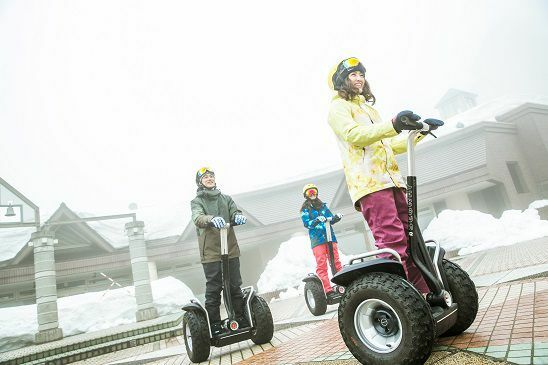 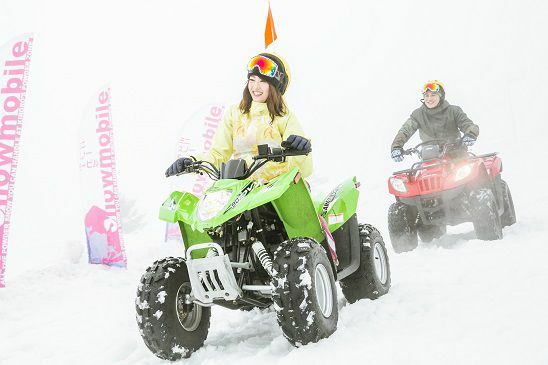 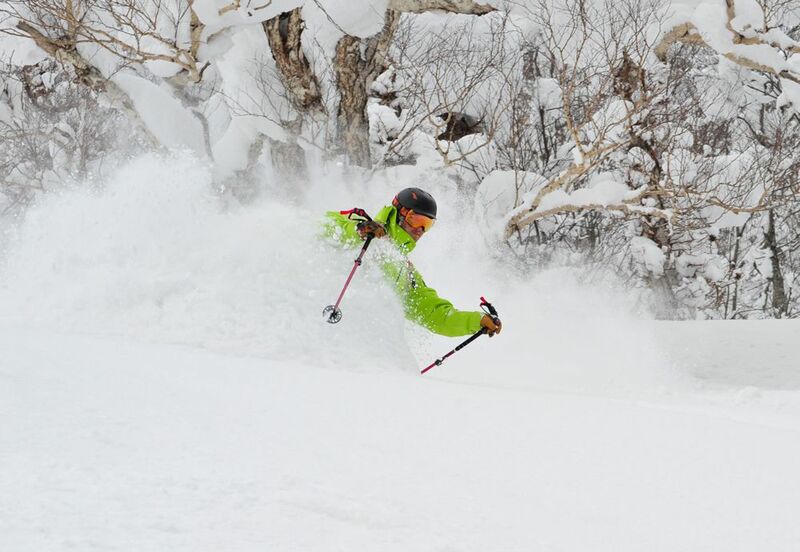 You can enjoy powder snow that is proudly available until the Golden Week! 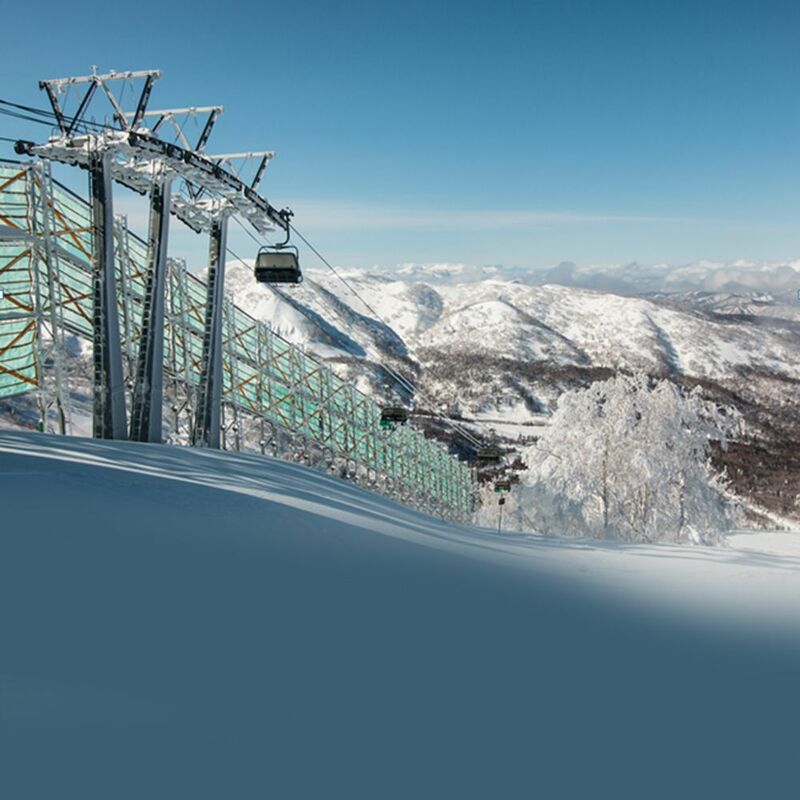 It is about 100 minutes from Shin Chitose Airport that is the sky entrance of Hokkaido and is only 60 minutes from Sapporo city. 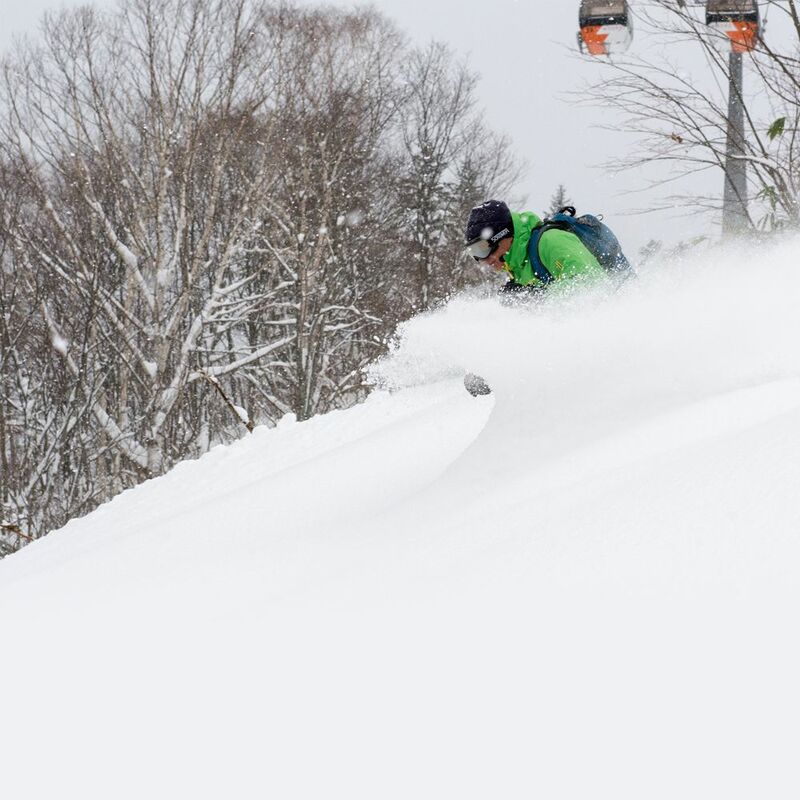 One of the world's best quality of snow is waiting for you. 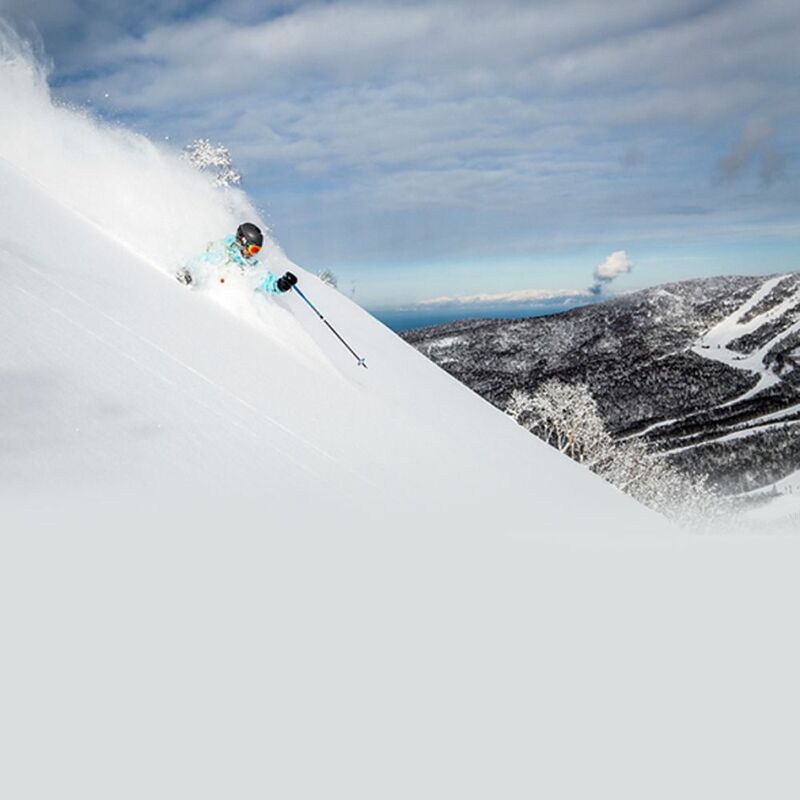 5m of accumulation of superb quality snow and 21 variable courses with cozy mobility satisfy everyone from beginners to experts. 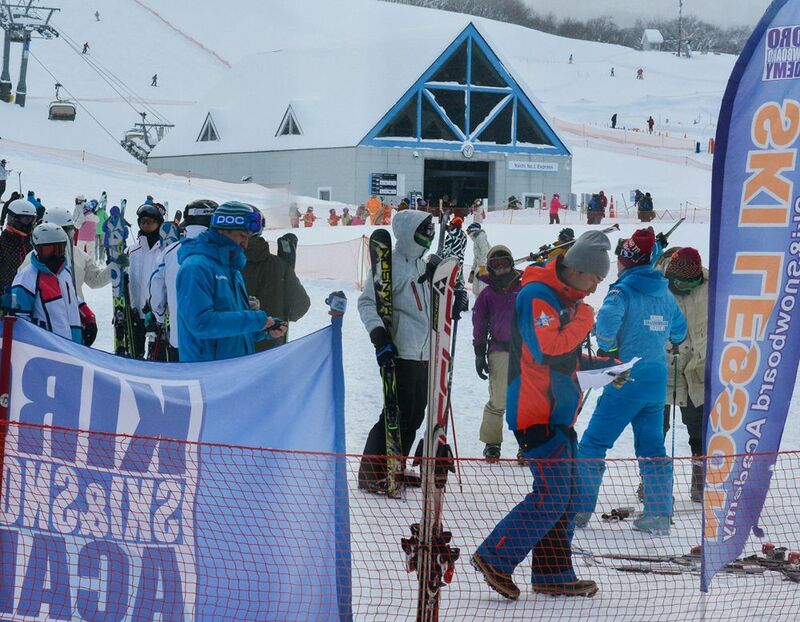 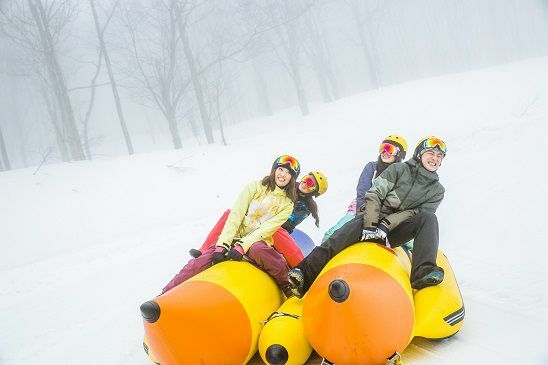 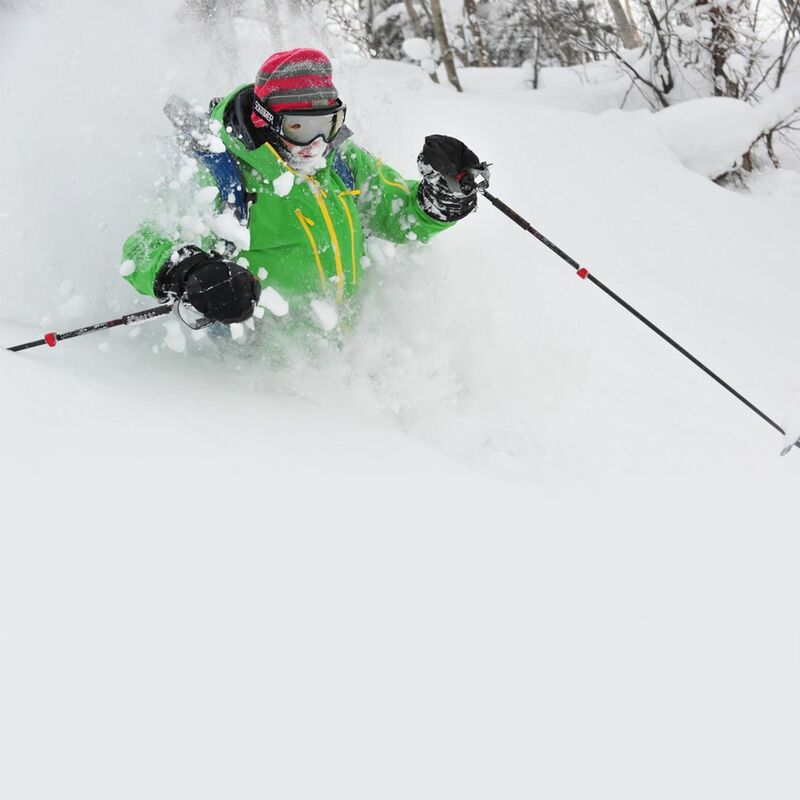 This resort supports improving customer's skills by offering kids ski schools that are available from age 3 year-olds as well as a high quality program with famous instructors of Japan's representatives. 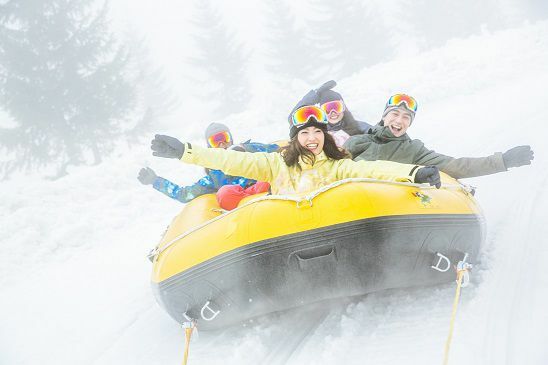 In the hotel and facility, even when unpleasant weather occurs, you can enjoy indoor activities and restaurants that flexibly respond customer's diverse requests.